Elle Australia has been leading the way when it comes to digital innovation in print. Earlier this year, editor Justine Cullen, pitched the idea of shooting an eight-page fashion spread, as well as the cover of the June edition, on an iPhone 7. It was a suggestion that she didn’t think would see the light of day. “That was quite the experience,” Cullen told Mediaweek. “Hard luxury in terms of a magazine like Elle has always been an important part of our advertising and content mix. “For a while we had been talking about shooting a cover on a phone. How we would do that and if we could even convince anyone in terms of talent and photographer seemed like a big call. 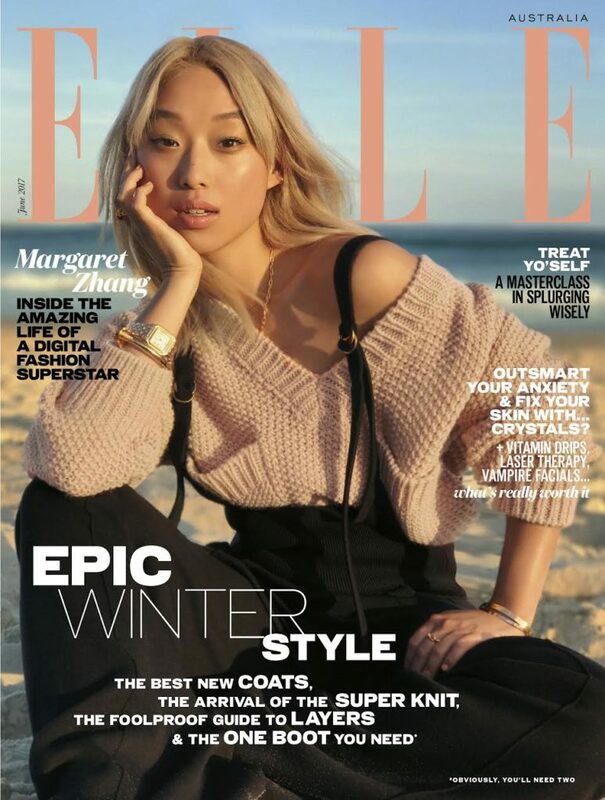 Cullen managed to rope in influencer Margaret Zhang of Shine By Three as her cover girl and photographer Georges Anton to execute the shoot. This was the first time a magazine had ever done something like this in Australia. Such risks seem to be working for the readers of Bauer Media’s Elle Australia. The magazine posted its third consecutive readership growth in the emma and Roy Morgan figures for 12 months to March 2017. Elle Australia’s rise in readership shows there is still some appetite left for magazines in the Australian market. Its year-on-year readership rise of 17.27% (emma) and 18.20% (Roy Morgan) was among the top 20 in the market. Only two other women’s fashion titles managed to achieve this feat in those readership figures from emma, namely Harper’s Bazaar and InStyle (or Harper’s Bazaar and marie claire in Roy Morgan’s figures). “We launched in 2013 when the digital transition was already happening. So we did launch as a 360 brand,” Cullen stated. “We’ve really focused on it being one brand, one masthead. When a brief comes in for digital, generally the print team and I will work on ideation. We rarely would try to sell something as print or digital only. The whole concept that print is dead is really interesting to me. To me they are all mastheads and content, irrelevant of what device, platform or method you are absorbing that content in. The relaunch of Elle Australia website, elle.com.au, in May 2017 has brought good fortunes for the fashion title. While the website relaunch hasn’t introduced any new features on elle.com.au, the aim was to improve useability, Cullen said. “It’s fast and there’s more evergreen content. The content that works with the readers of Elle Australia is about upcoming new trends and reading about inspiring women. A look at the Elle Australia media kit reveals that the brand’s target market is women aged 18-39. However, Cullen has a different take on who she wants to attract: “We don’t talk about the Elle Woman in terms of demographic. It’s more about the mindset of being hungry for the new. 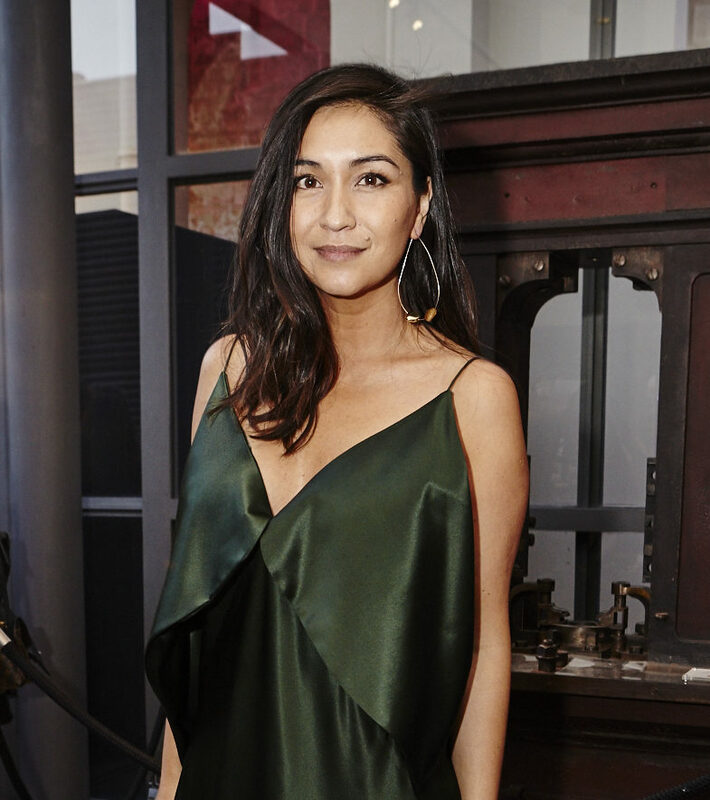 The focus on independent women has allowed Elle Australia to cover stories relating to finance, which Cullen said is important to its readers today. She recognised that in the current media environment where consumers have easy access to content, often for free, spending money for it in the form of a magazine is a luxury. Therefore, when the consumers choose to buy a magazine, they should feel like they are getting every penny’s worth. To make the magazine more enticing, Cullen has amplified long-form reads and has also introduced a fiction storytelling section. Through the latter, Cullen said, she hopes to discover new writers. “No one else is doing it. [The magazine] is a great place for it,” Cullen said. Cullen echoed the same sentiments when asked about the importance of a photographer in fashion editorial today. “The role of a photographer is more important than ever, because of that reason. Everybody thinks they are a photographer, everybody thinks they are a stylist. So this is really the time where we need storytellers with a vision. “That was what Georges did. I approached him with a phone and then he really conceptualised the story that ran inside and how it represented Margaret. You need these collaborators who are thinking on a bigger level. It’s not just about technology now. 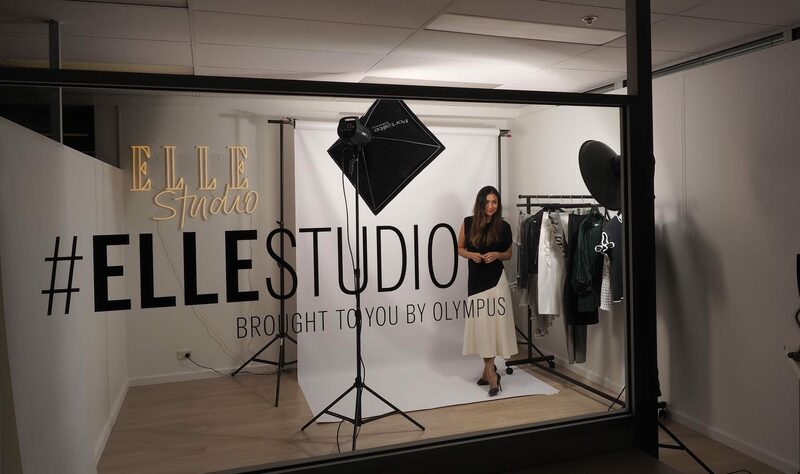 The Elle office in Sydney is home to a new studio that is armed with studio lights, a white screen and an Olympus camera for the team to create visual content for its website and socials. The studio was set up in partnership with Olympus.